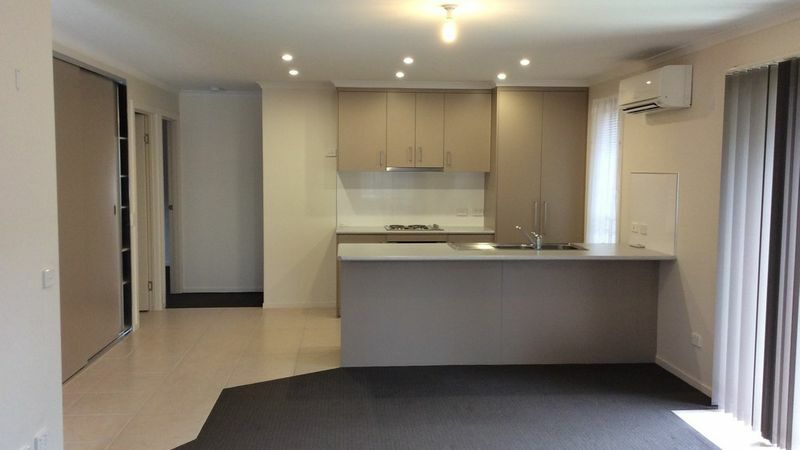 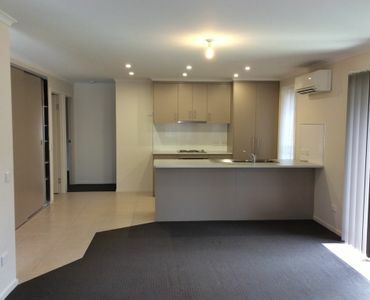 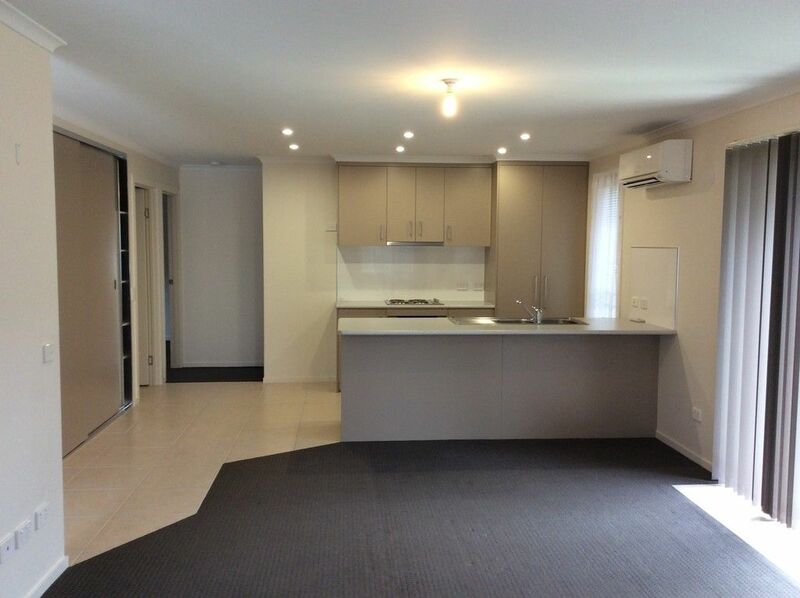 • Open plan kitchen and living area well heated with Mitsubishi heat pump. 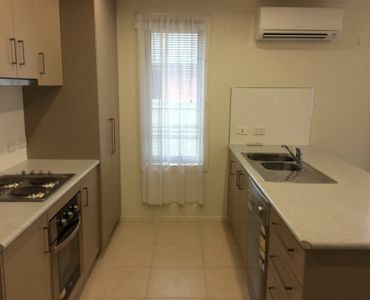 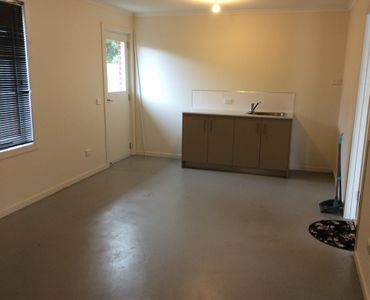 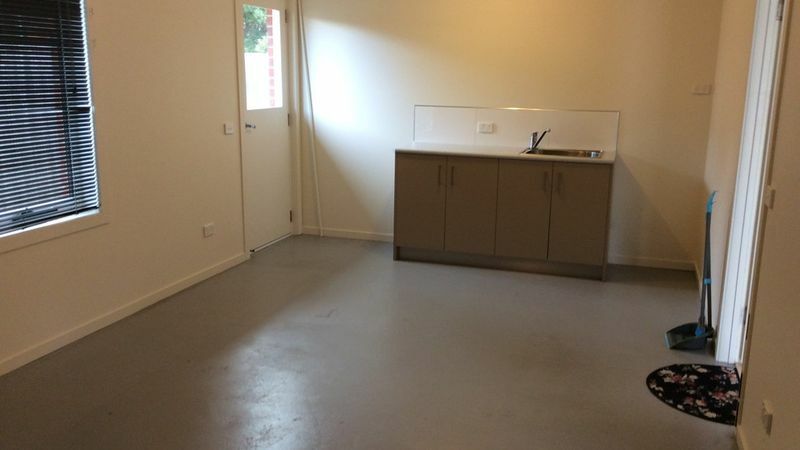 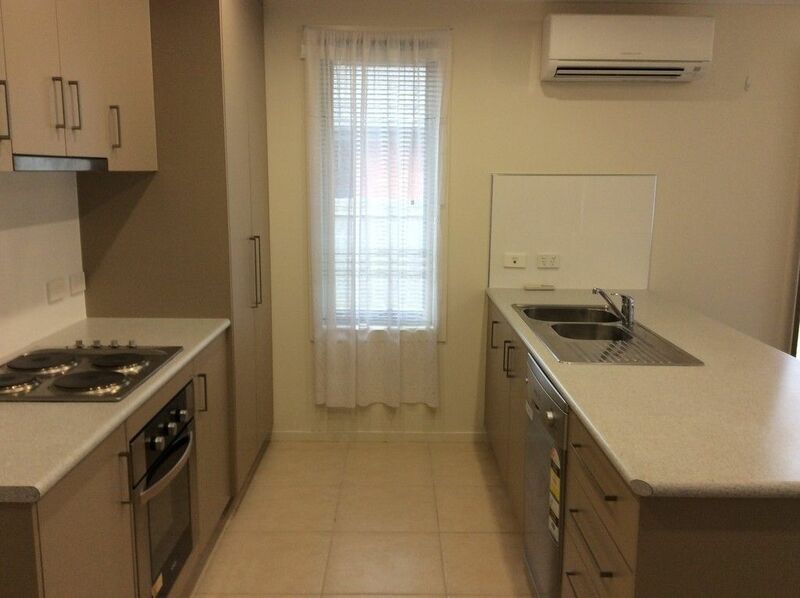 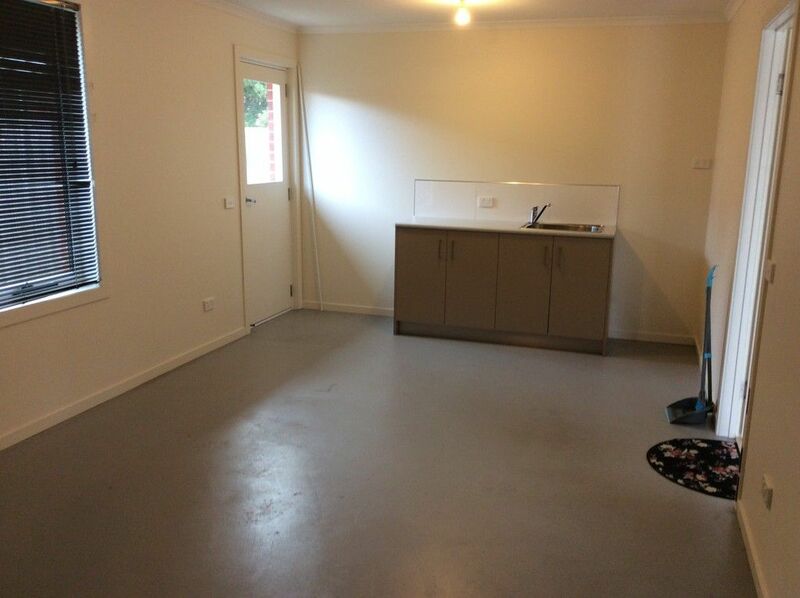 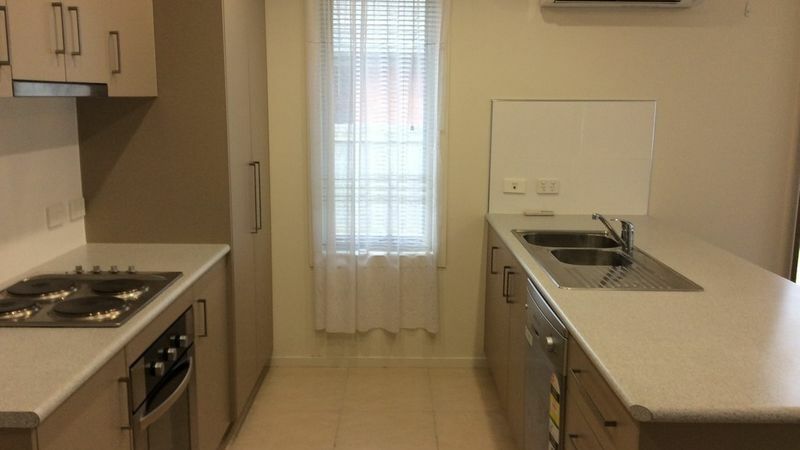 Kitchen contains stainless steel appliances including dishwasher, plenty cupboard space and pantry. 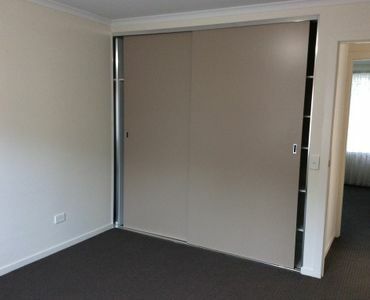 • Two good size bedrooms with built-ins. 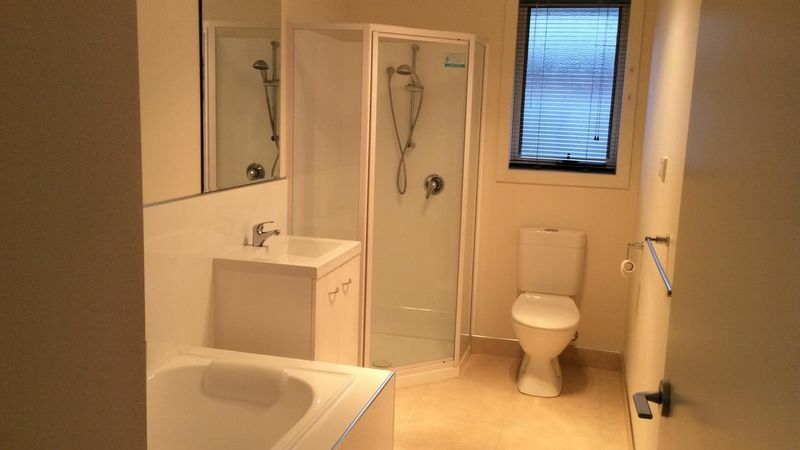 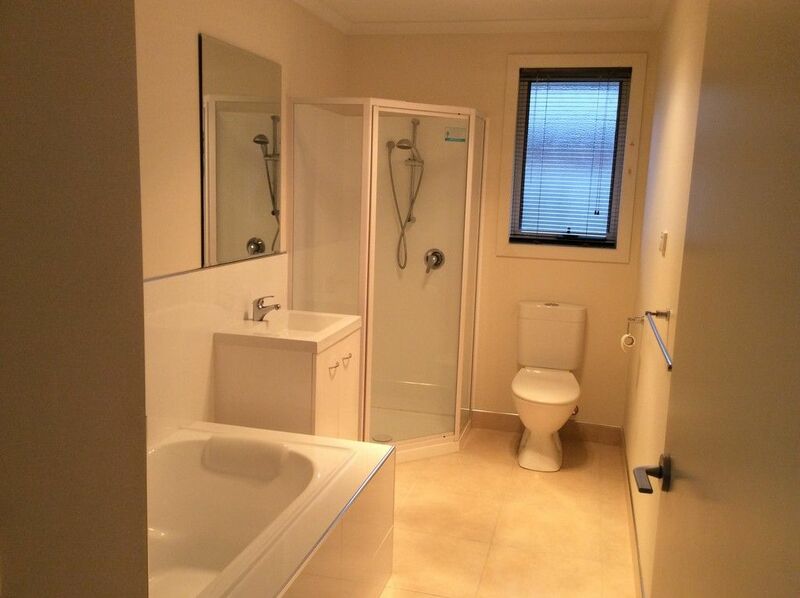 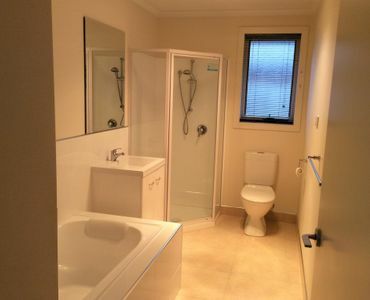 • Spacious bathroom containing separate bath, freestanding shower, vanity and toilet. 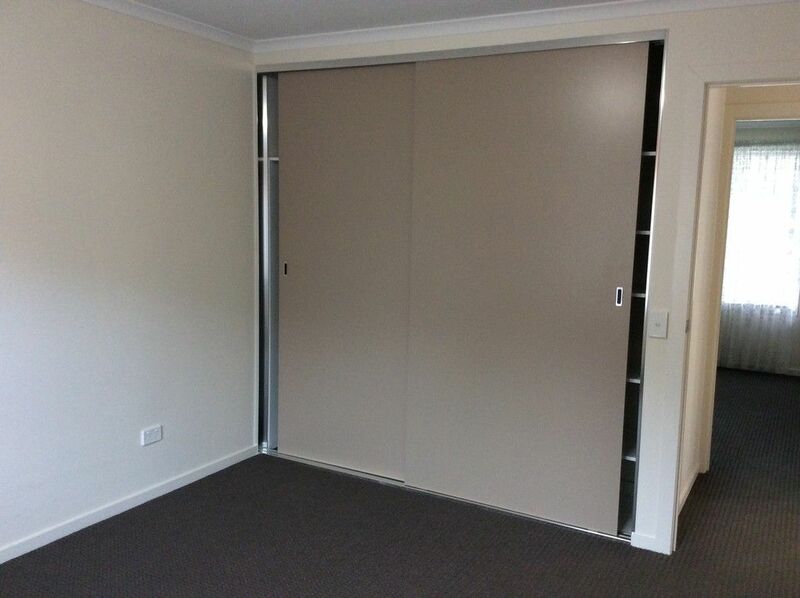 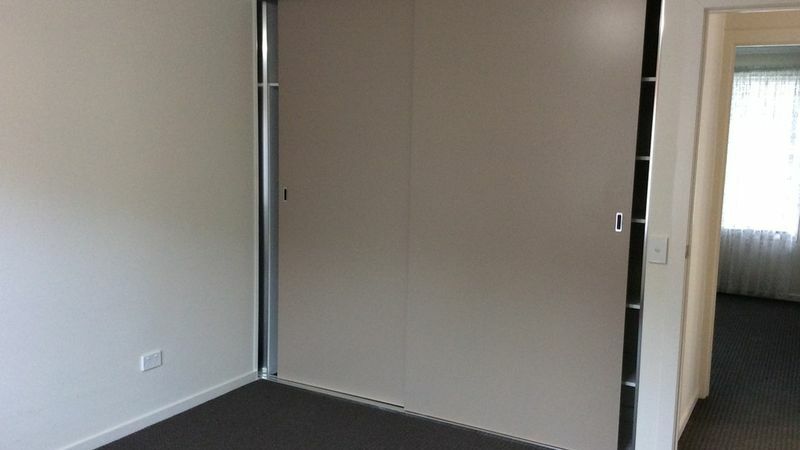 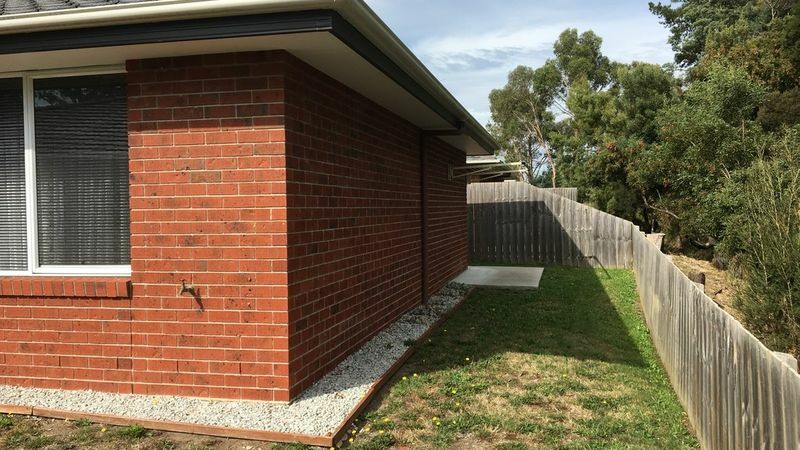 • Secure single remote control garage with internal access and laundry included in garage. 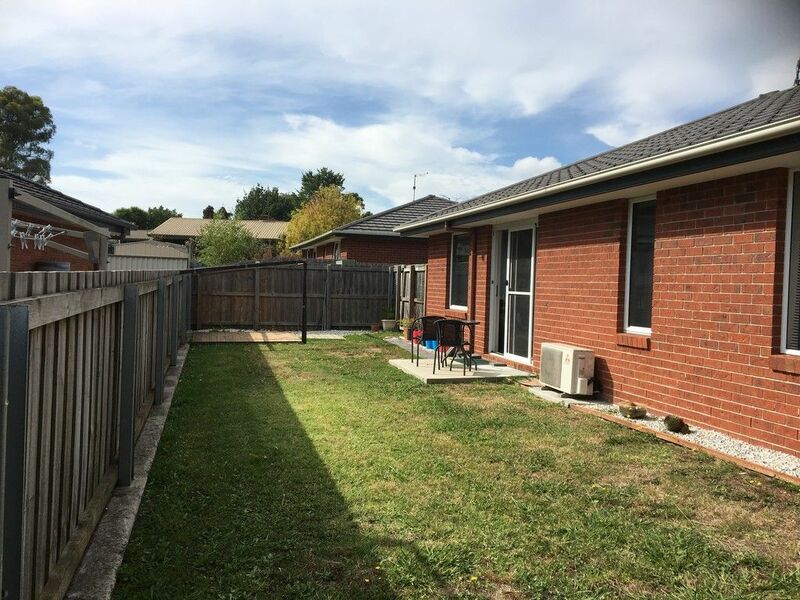 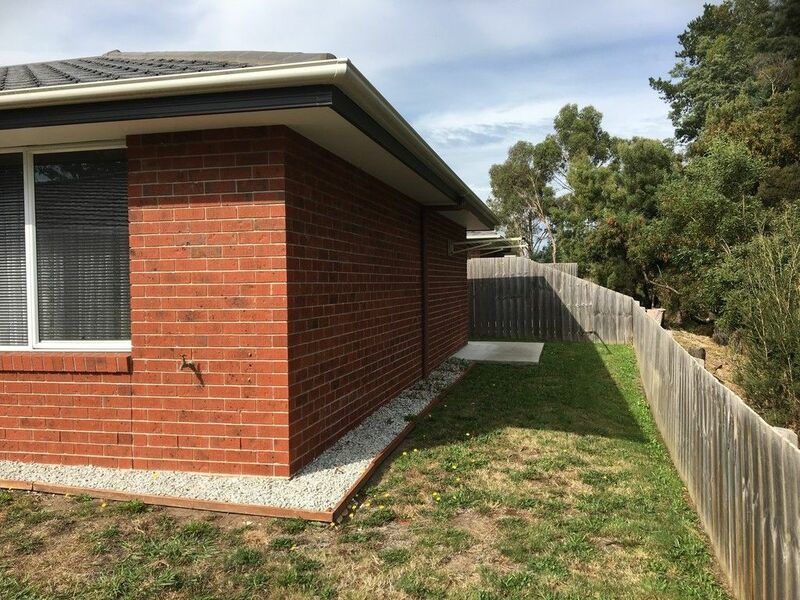 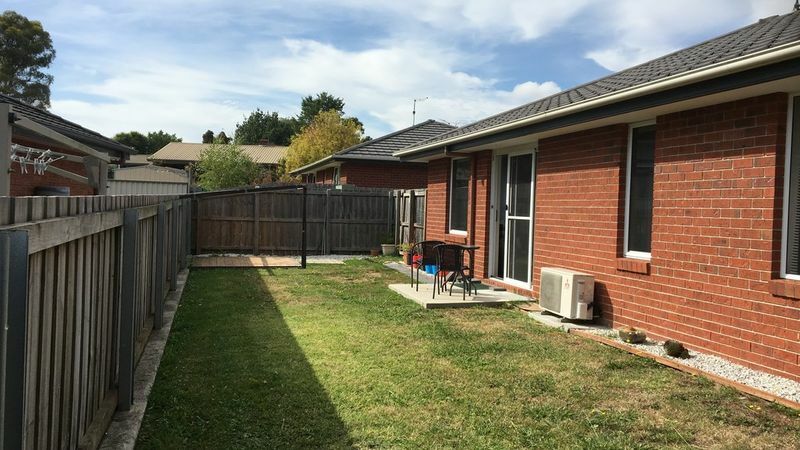 • Fully fenced yard with easy care gardens and with the extra added benefit of access from the living area through a sliding door. 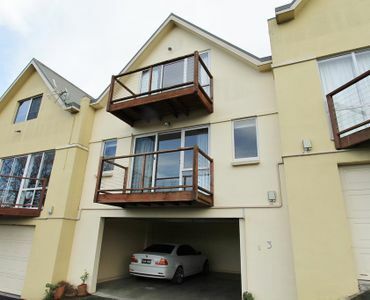 • Extra off street car parking spot. 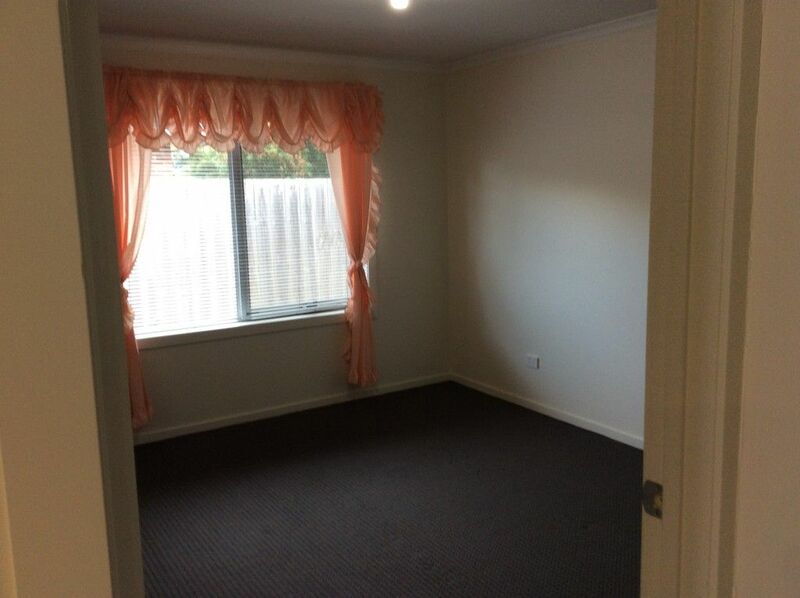 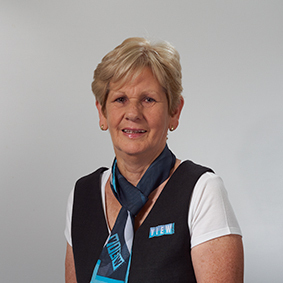 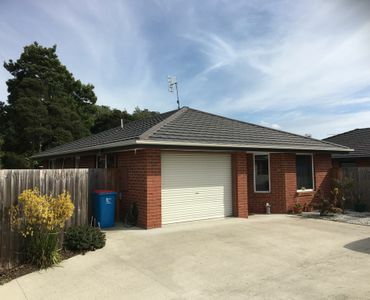 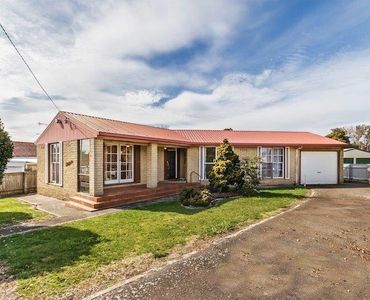 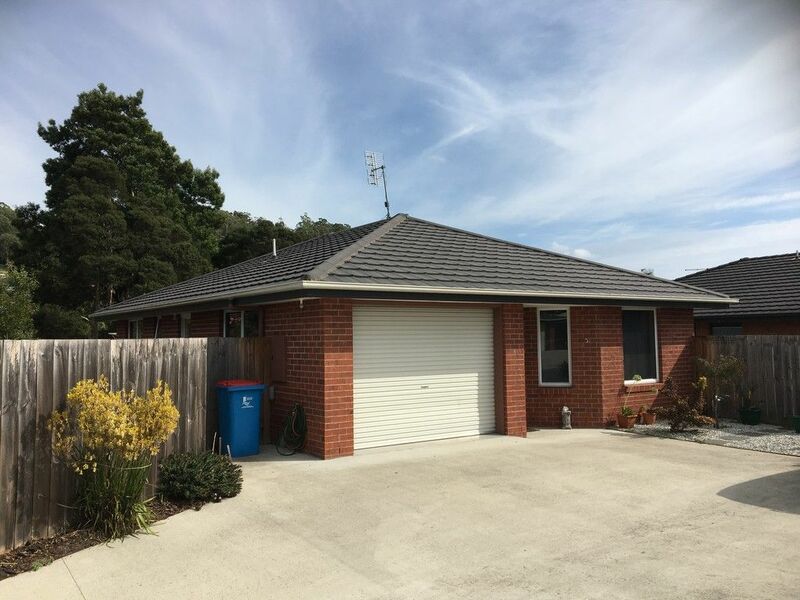 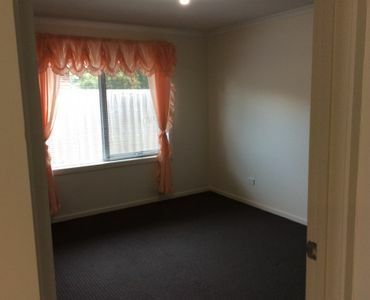 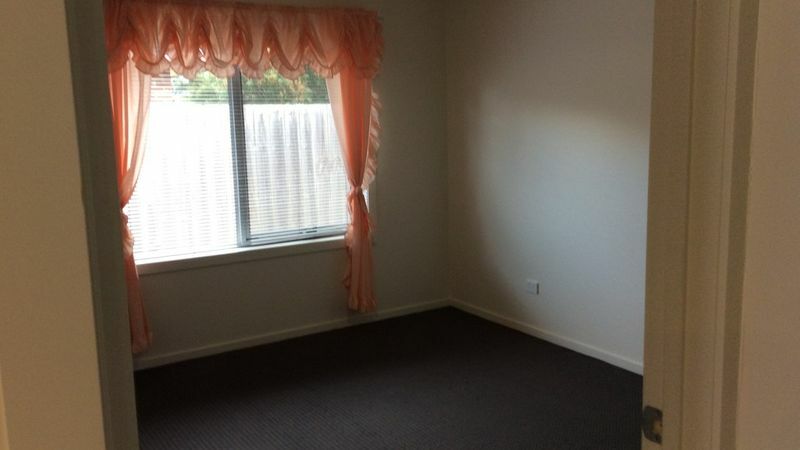 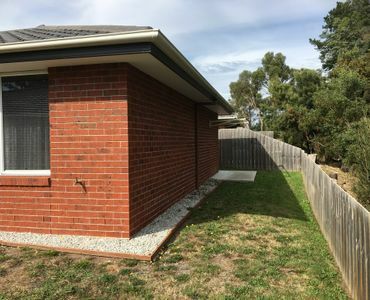 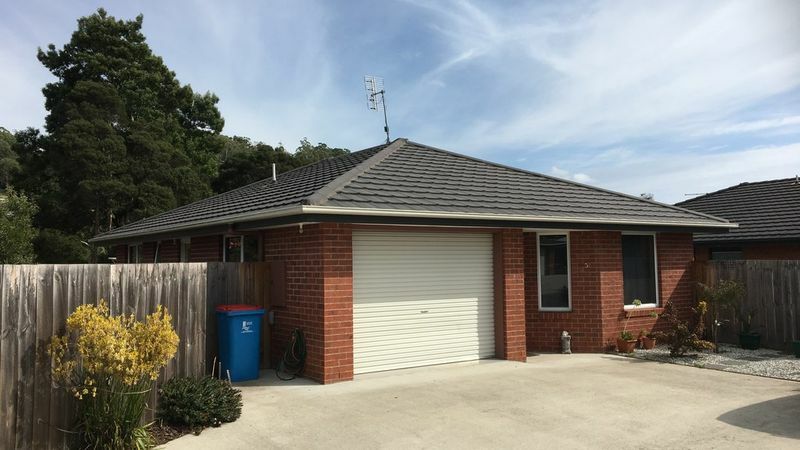 • Ideal private location close to the Mersey Community Hospital, Latrobe town centre and short drive to Devonport. 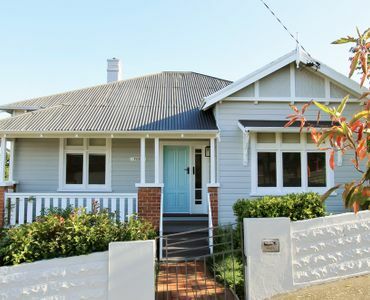 NEWLY RENOVATED with Laods of Character.